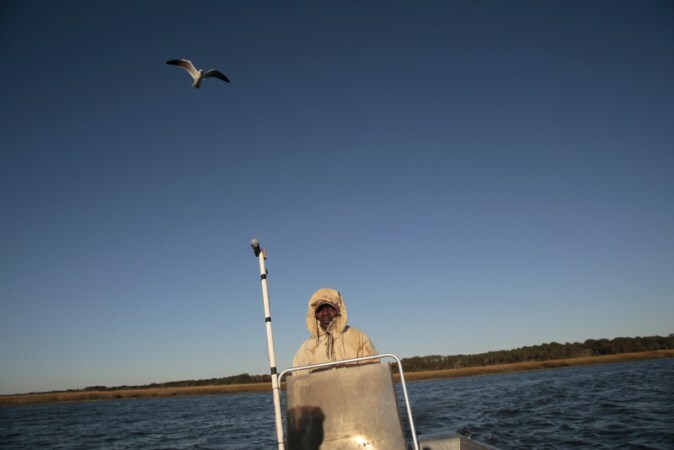 St. Helena Island is a magical place on the South Carolina coastline where African American men and women have farmed this land and fished this water for centuries–first as plantation slaves, then as freedmen. It’s now one of the last communities on the East Coast that hasn’t been swallowed up by development and tourism. But St. Helena’s way of life is at a crossroads. Buz Kloot and Denise McGill spent the last year (August 2011-July 2012) on the island and used their cameras to see how farmers and fishermen have adapted to the modern world and whether they would be able to pass this rich heritage to the next generation. 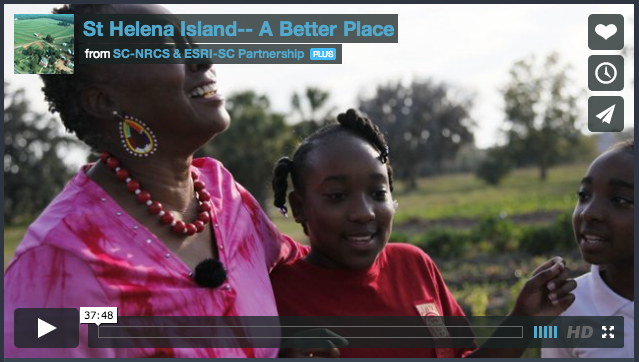 This video was sponsored by the USDA-NRCS in South Carolina and would not have been possible without the efforts of Amy Overstreet, Public Affairs Specialist and Dianne Leone (District Conservationist) of the NRCS. For more information about the filmmakers contact Buz Klooot or Denise McGill at rwkloot@esri.sc.edu or MCGILLD@mailbox.sc.edu.